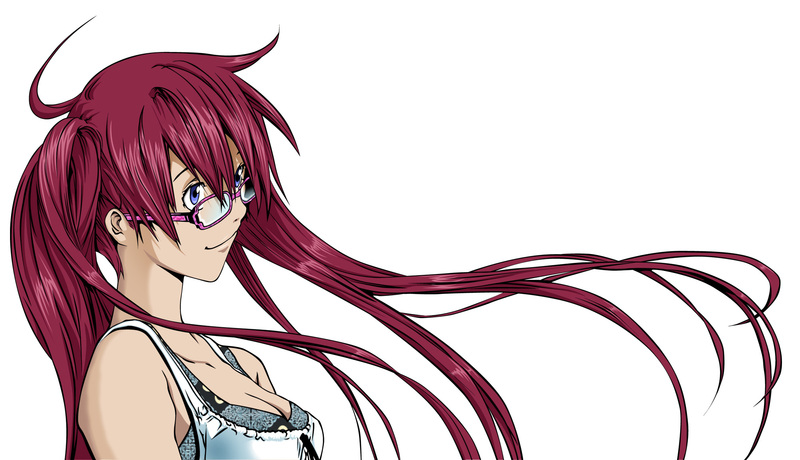 I took a scan from air gear , and this girl ( ringo ? i don't read or watch the manga) is nice here ! I hope it's not bad because it's my first vector with shadows layers ! Plz add a comment to say what you think about this, give your opinion! Browse Oh! Great Gallery: Recent | Popular. She looks so peaceful and her mind at ease! I'm surprised I'm the first to comment this work of art! Great job!